Brajesh Mohan Tutorial Brings you 500+ General Awareness Questions 2018 for IBPS Clerk Mains, Canara Bank PGDBF PO Exam and NIACL AO Exam 2018 PDF Free Download. In this video we will Discuss Most Important General Awareness MCQs based on Current, Banking, Financial and Economy for IBPS Clerk, Canara Bank PGDBF PO and ESIC SSO Exam 2018-19. These 500 MCQs will help you in all the Upcoming Bank PO and Insurance Exam to score good marks in General Awareness Section. 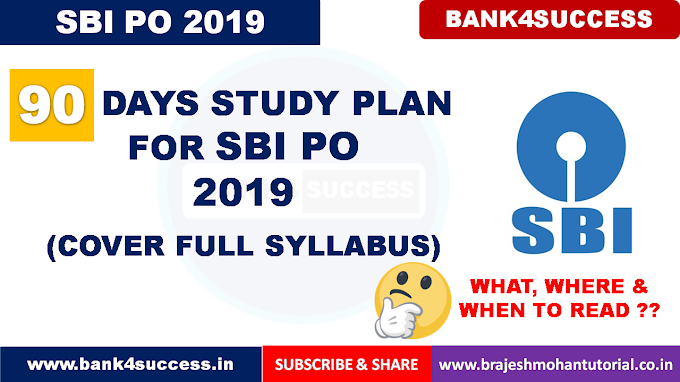 These days in Bank Exam, questions from general awareness section is becoming tricky and to solve those questions you will need to have complete Information about the News. These video series will help you understand the News. All the Best for Your Bank Exam.